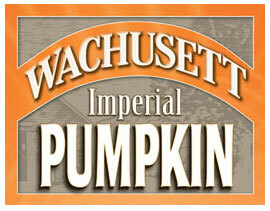 WESTMINSTER, MA – Wachusett Brewing Company is releasing their newest beer, an Imperial Pumpkin Ale. This will be the fourth release in their line-up of 22 oz. 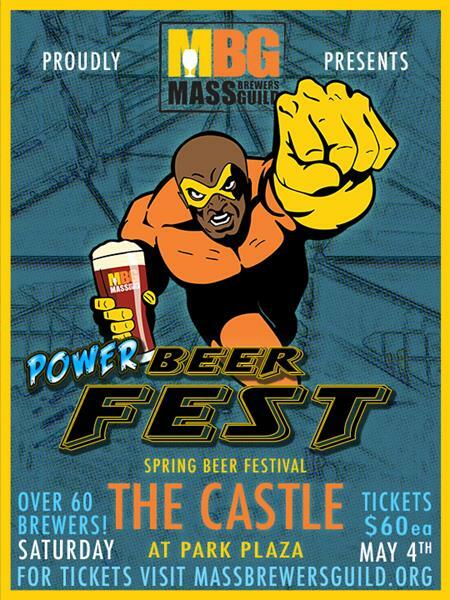 beers and will hold the title of the strongest beer they have ever brewed at 8-percent ABV. The Imperial Pumpkin will be an ale brewed with pumpkin puree and accented with Belgian Candi Sugar, Cinnamon, Nutmeg and Ginger. It will contain a generous amount of Two Row Barley blended with Carmel Malt and then fermented with Northwest Yeast, creating a unique profile for any fall beer drinker. The Imperial Pumpkin will hit the coolers, shelves and select draft locations in early August, with a release party held at the brewery on August 11th, 2011. The brewery is located on 175 State Road East Westminster, MA. For more information on the release party, visit the Wachusett website.